Anime characters and their endless characterizations, abilities and weaknesses will always be at the heart of many anime discussions. 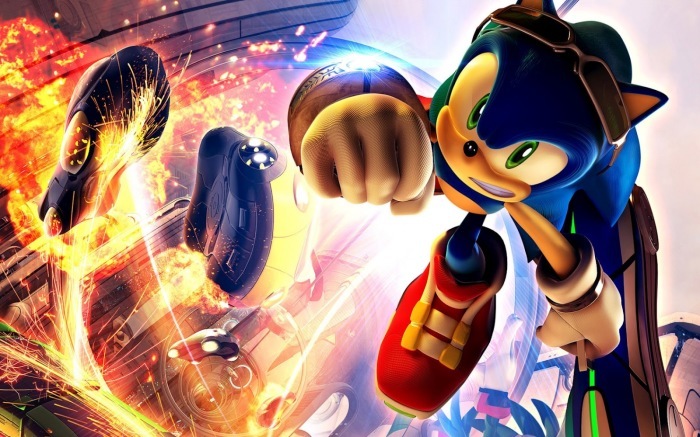 Today, we look into some of the characters who are quite simply, freakishly fast! 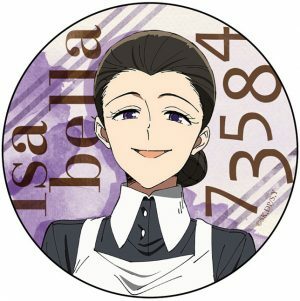 Some of our favourite anime speedsters are fast in the common sense of the word, while others have certain contexts in which their talent shines! With a swiftness, let’s get to it! Demons require living hosts in order to be able to take form. 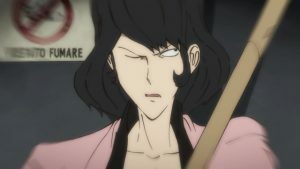 However, should an individual possess a strong enough will, it is fully possible for them to overcome demonic possession and transcend both being human and a demon, a Devilman. Fudou Akira is a teenage boy who has always been considered weak and his extreme levels of empathy fuelled such labels. 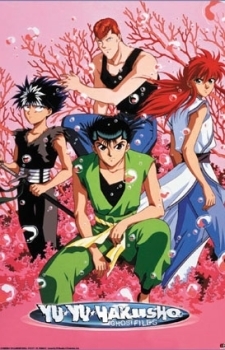 It is this empathy which causes Akira to agree when his childhood friend, Asuka Ryou, asks for his help in discovering demons. 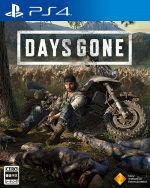 To his surprise, the two of them end up at Sabbath – a wild party which goes horribly wrong as blood is shed and people are killed in the midst of demons possessing the partygoers and causing intense destruction. In a bid to save his friend, Akira unwittingly merges with the powerful demon, Amon and becomes a Devilman, one with the power to defeat all the demons present. However, this new partnership changes various aspects of Akira’s personality and physical body, but not his empathetic heart. Upon assimilation with the legendary demon, Amon, Fudo Akira’s entire temperament, appearance and physical prowess are all greatly changed. He becomes taller, more self-assured, hunkier, stronger and of course, faster. So much faster that Akira goes from being a studious yet weak high school student to being the fastest member of the school track team! However, Akira’s speed on the track, no matter how obscene, still isn’t the maximum that he can achieve using his Devilman abilities, not to mention that his flight speed and running speeds are two completely different beasts altogether! With the sustained appearance of superpowers called “Quirks” in human beings, society rapidly becomes superhuman, bringing to the fore the profession people could only dream of and read about in comics: superheroes. With 80% of society having some sort of special ability, a fifth of people lack such powers, including Midoriya Izuku. Despite lacking a Quirk, Izuku has always wanted to become a hero like his idol, the number 1 hero, All Might. Izuku’s dedication to his dream has him taking notes of all heroes whenever he can. When he meets All Might, he soon learns of All Might’s inheritable power and to make things better yet, All Might sees Izuku has his successor. After several months of gruelling training, Izuku enrols at UA High, famous for its hero training program, beginning his journey to becoming the best hero. Iida Tenya, 15-years-old. Quirk: Engine. 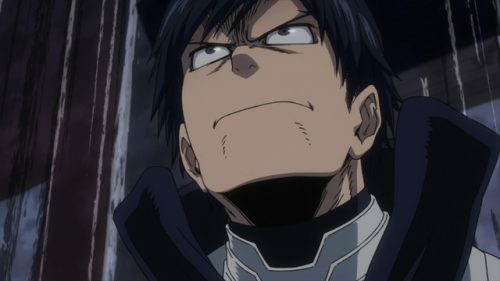 Iida’s Quirk makes him one of the fastest students in class 1-A and he uses this speed in addition to his strength and intellect to formulate a fighting style based on powerful kicks. The powerful engines in Iida’s calves enable him to go into three gears, each faster than the last. Not only does Iida’s quirk give him the ability to make rapid dashing movements, he also boasts heightened reflexes. Ayase Chihaya is a strong-willed tomboyish girl who lives in her older sister’s shadow. 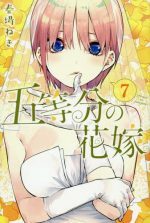 With no dreams of her own, her life is content, at least until she meets Wataya Arata; the quiet transfer student in Chihaya’s elementary school class. Arata introduces Chihaya to the game of competitive karuta, a demanding card game inspired by the classic Japanese anthology of Hundred Poets. 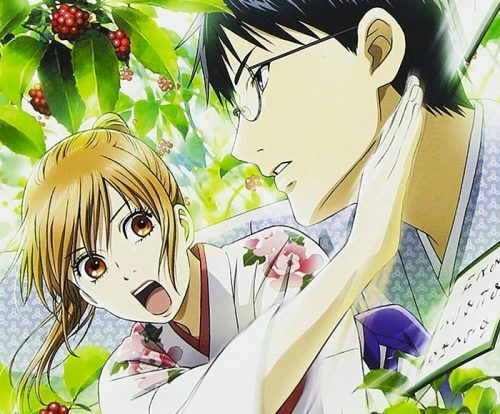 Inspired by Arata’s passion for the game, Chihaya falls in love with karuta as well. 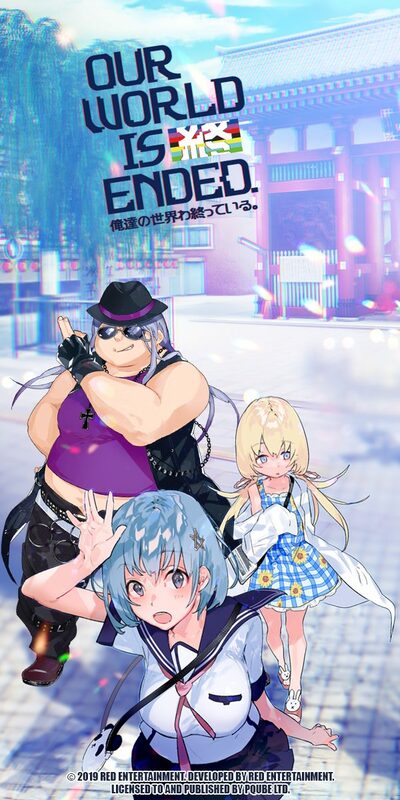 Together with her friend Mashima Taichi, Chihaya and Arata join the local club and spend their childhood days playing together until life got in the way. Skipping forward to high school, Chihaya’s zeal for karuta has only intensified, with her looking to establish a karuta club at her highschool and work her way to the national championship at Omi Jingu. Finding herself reunited with a more sober Taichi, Chihaya sets out to put together a good team and achieve her dream! You must be wondering just how Chihaya could be on this list when there hasn’t been a single allusion to speed at all in the Chihayafuru outline. 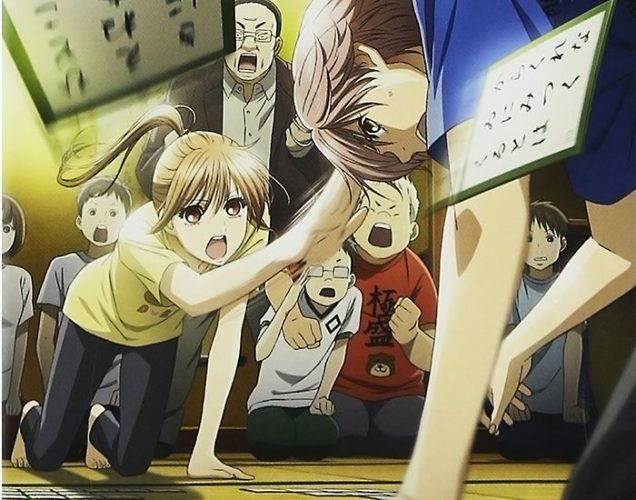 That is because karuta is an intense game that requires both mental and physical fortitude, and Chihaya for the most part, has bags of both! Chihaya’s reaction time is possibly the swiftest in her current generation of karuta players, not to mention the fact that she almost has a 6th sense of sorts with regards to the game, hearing the first syllable of a card before the syllable has completely left the mouth of the dictator. Her intense arm swings do make her very susceptible to shoulder injury, which actually ends up happening at some point. This reveals the most potent part of Chihaya’s entire make-up – her ability to learn. Kakeru is a former elite runner at high school finding himself being chased for stealing food. 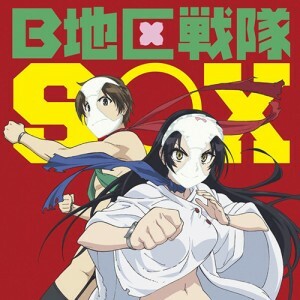 He’s saved by a Kansei University student and runner named Haiji, who persuades Kakeru to move into the old apartment named Chikuseisou, where he’ll team up with the other residents to enter the Hakone Ekiden Marathon. 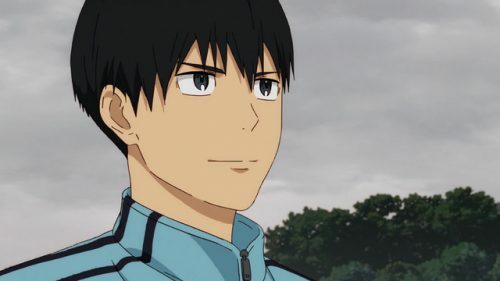 This is one of the most prominent university races in Japan and Kakeru accepts Haiji’s proposal; however, what he doesn’t know is that all the Chikuseisou residents, save for himself and Haiji, are complete newbies to running. A serious character who puts his all into his chosen sport, Kakeru is a first-year sociology student at Kanazaku University. Kakeru used to be an elite runner at his high school and soon joins the Kanazaku University Track Team. Kakeru’s experience in running is greater than the majority of his teammates in Chikuseisou residence. We’re introduced to Kakeru’s running early on, with him brutally outpacing a convenience store clerk who was in hot pursuit because Kakeru stole some bread! While that isn’t severely impressive, Kakeru still managed to maintain pace and be slightly ahead of Haiji, who was pedalling away on a bicycle! 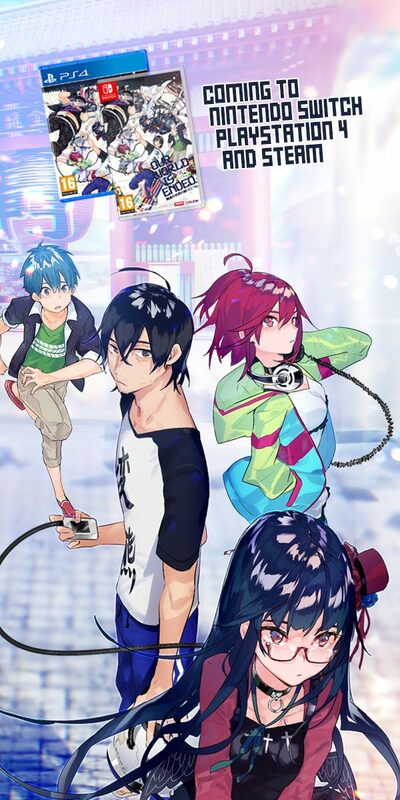 Otosaka Yuu is seemingly a regular high school student; however, he has a secret – he can take over people’s minds and control their bodies for five seconds at a time. 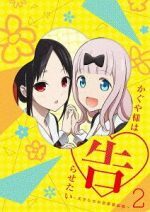 He has made use of this school to get ahead in life, but when Tomori Nao catches him using his power, she coaxes Yuu and his little sister Ayumi into transferring to Hoshinoumi Academy, a school for those with supernatural abilities. 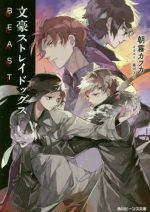 The school’s student council is secretly tasked with tracking down teenagers who misuse their powers and Yuu finds himself enlisted by the student council to assist. They face an incredible number of challenges and as they do, it becomes more and more apparent that the nature of the world may not be all what they thought it was. 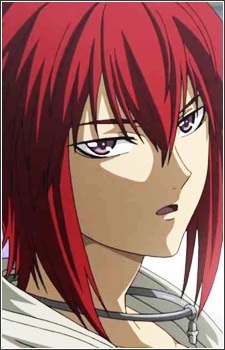 Takajo Jojiro is a member of the Hoshinoumi Academy student council, of which he is the Vice-President, second-in-command to Nao. His ability allows him to move at incredibly fast speeds in any one direction. He moves so quickly that he appears to be teleporting; however, it is movement so fast that things around him begin to slow down! 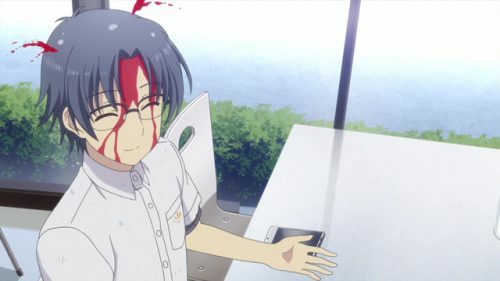 Unfortunately for him, he is still unable to control how he stops, which often ends up in some hilarious results and a little blood! Saitama is a seemingly unimpressive man who has a unique hobby: he is a hero for fun! 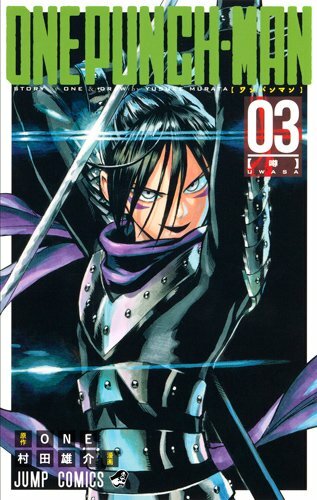 Pursuing his childhood dream, Saitama fights against evil relentlessly and over the course of three years, this has caused him to lose all his hair. Currently, Saitama is inconceivably powerful; so powerful that no enemy can beat him in battle. In fact, it takes only one blow from Saitama to end a fight, which brings us to Saitama’s biggest problem – crime-fighting and being a hero no longer have the thrill of battle and now he’s bored! However, when 19-year-old Genos, a cyborg, approaches Saitama hoping to become Saitama’s disciple after seeing what he can do, Saitama’s dreary life gains something interesting as Genos proposes that they join the Hero Association and become certified heroes. Saitama, shocked at the fact that no one knows who he is, agrees, starting off the action-packed journey of a guy who just wanted to be a hero for fun. Aside from the very telling name, Sonic from One Punch Man’s speed isn’t simply in his movement, but his decision-making too – he immediately attacks Saitama when they first meet without so much as waiting for an explanation. 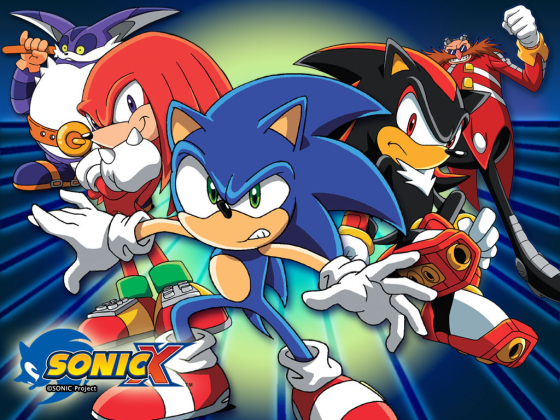 More seriously; however, Sonic is an individual harbouring an S-Class fighting ability, using his intense speed to blur himself from view. Some of Sonic’s abilities, like his Ten Shadows Burial, allow him to create several afterimages of himself and even enter hypersonic speeds. Quick! Seven years after the defeat of Majin Buu and the quelling of the Majin threat, Earth is at peace once again. However, peace is short-lived, and a sleeping evil awakens somewhere in the galaxy: Beerus, the God of Destruction. Spurred on by a prophecy foreseeing his own defeat at the hands of a “Super Saiyan God”, Beerus and his attendant, Whis, search the universe for this being. Soon, they come upon Earth, where they encounter one of the strongest warriors in the universe – Son Goku, and his band of powerful friends. 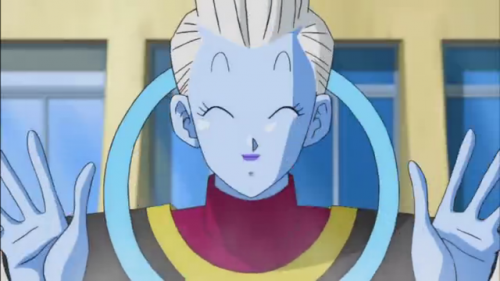 The angelic attendant to Beerus the Destroyer is the peppy and pleasant Whis. 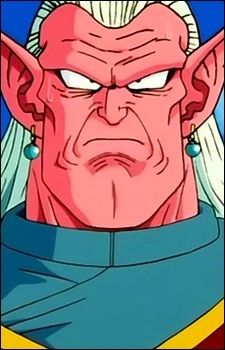 Soon into the events of Super, we are made aware of the fact that Beerus himself is under Whis’s tutelage. This obviously means Whis must be a big deal and soon into the events of Super, you come to see why. 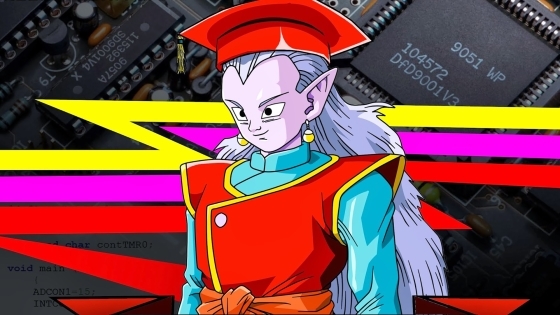 Whis is capable of a slew of different abilities, but we’re very interested in his Warp technique, which allows Whis to transport himself and Beerus between realms and even through time if need be. Hunters are people who exist to do some of life’s most dangerous and challenging activities. 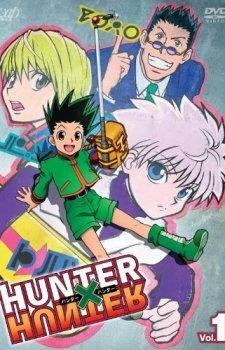 Twelve-year-old Gon Freecss is determined to become the best Hunter there is in order to find his father, who has a Hunter himself and disappeared from Gon’s life when he was much younger. 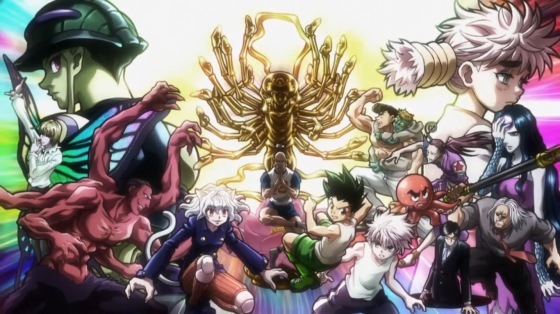 While on the way to achieving his goal of becoming a Hunter, Gon makes many friends including the doctor-in-training, Leorio, the red-eyed Kurapika, and the ex-assassin Killua. Together, they attempt to navigate the dangerous Hunter Exam which has claimed several lives before and throughout, they are tested like they have never been tested before. 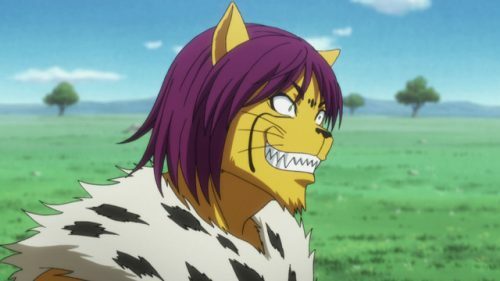 Super confident and quite obviously a speedster given his cheetah-like form and name, Cheetu was one of the Chimera Ants who besieged the area of Neo-Green Life during the events of the Chimera Ant arc. Cheetu was also known as the Speed King given his incredible speed – he would do things like wait until the last minute to dodge a hail of projectiles. He is actually capable of reaching 200 km/h in an instant and he can also easily dodge bullets. 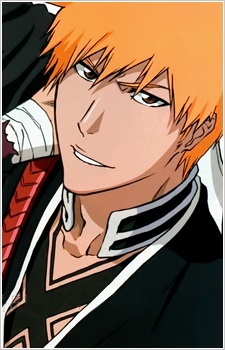 15-year-old Kurosaki Ichigo is a high school student who has always had the uncanny ability to see and interact with ghosts. When a woman in a black kimono named Kuchiki Rukia suddenly appears in his room one night. She introduces herself as a Soul Reaper, an entity which exists to guide souls to the afterlife and purge evil spirits known as Hollows. 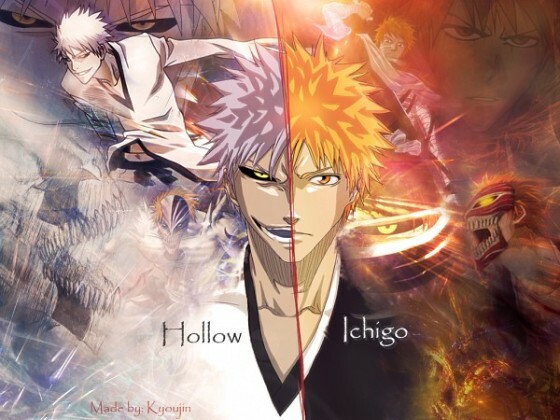 Soon after Rukia’s arrival, a Hollow attacks Ichigo’s home and wounds Rukia, who offers Ichigo her powers so he can save his family. 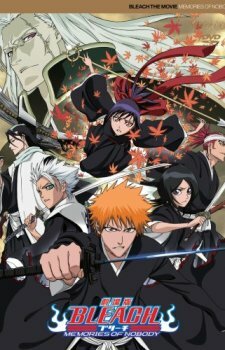 After the encounter, Ichigo is forced to take over Rukia’s job as a Soul Reaper and his life from then on is never the same again. 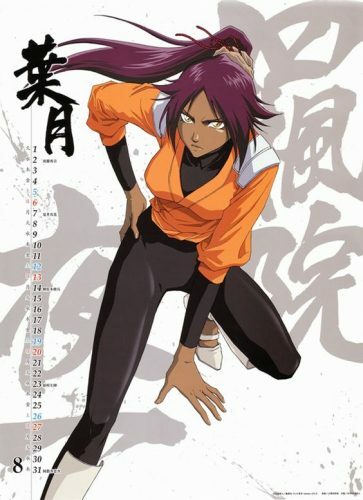 Dubbed the “Flash Goddess”, Yoruichi is the former head of the Soul Society 2nd Division, as well as the 22nd Head of the Shihouin Clan. As such, she was also head of the Stealth Corps in Soul Society – which then begins to nod at Yoruichi’s exceptional espionage-related repertoire of skills. Her Flash Step, or “Shunpo” is so quick that she appears to be in several places at once, closing incredible distances in an instant while remaining completely undetected. Unsurprising for one of the best assassins Soul Society has ever seen. When a mysterious creature cuts the moon down to a permanent crescent, the students of Class 3-E at Kunugigaoka Middle School find themselves presented with an incredible task: they must defeat the creature before it lays waste to the Earth too. However, the creature is capable of Mach 20 speeds, so his apprehension is proven to be impossible for anyone on Earth. 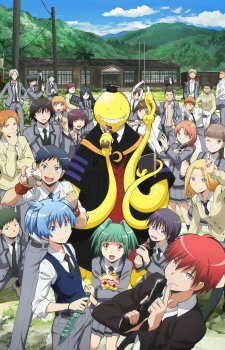 Calling himself “Koro-sensei”, the tentacled monster further shows his might when he proves to be the best teacher the kids in 3-E have ever had! Koro-sensei’s speed is said to reach speeds of about Mach 20. For those who are unsure, it means that Koro-sensei can cover up to about 25000 kilometres in an hour. Perhaps if his speed were the only thing to worry about then maybe Koro wouldn’t be such a threat but in being that quick and that powerful, he proves to be an uncomfortable acquaintance to humankind. We’re always going to be very concerned with who can do what well – that’s just normal. 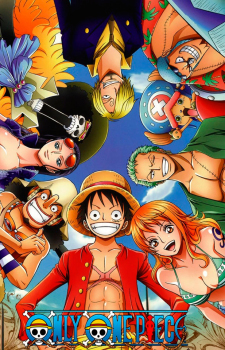 When it comes to anime, we’re given more choices than we can even imagine and that’s why pulling up comparisons can be a little difficult! 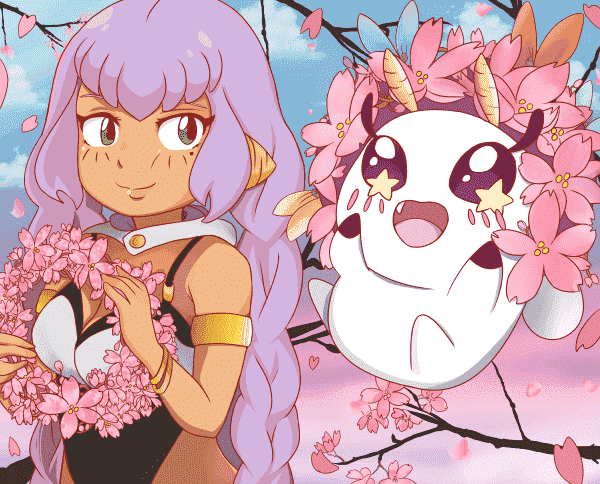 Here’s where you come in – if there’s an anime character out there with blistering pace that you love, just drop a comment below and tell us all about them! 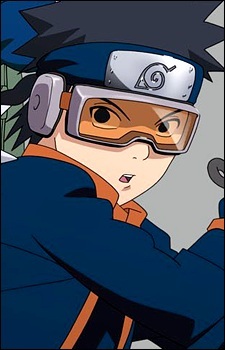 Debates about who are the fastest characters in anime history are numerous and quite heated! Everybody has his/her favourite, and at the end we rarely get the same results. Speed of light, speed of lightning, speed of sound, instant teleportation… The techniques vary, the speed too. Then there are debates about; what kind of speed are we talking about? Reflexes? Movement from A to B? Attacks? Does teleportation count as speed? All those questions and criteria make this topic really hard to judge and just end in frustration because people wouldn’t agree about one or another character. Well today, I will try to make my top 10 with specific criteria in order to be as accurate as possible. Let’s present it as a very long race from point A to a very far away point B (more than 300,000km away so a guy moving at light speed would not end the race in a second). Then let’s say the characters don’t feel any fatigue so they would all be able to finish the race being at full speed the whole time. Another point is that instant teleportation would count, as it would fit with movement from A to B. Last point, I will only take 1 character (the fastest in my opinion) per anime to avoid having most of the characters from the same anime, much like the characters from Naruto or DBZ for example. Some people might not agree but as I said, speed is a really difficult thing to judge as we possess only very few information about it and as it is very often exaggerated so this is only my opinion and of course you can have a different one. 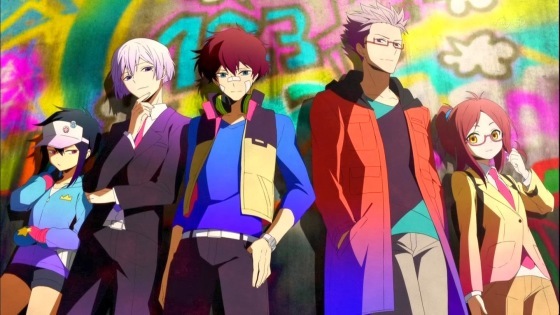 Nice is the main protagonist in Hamatora. 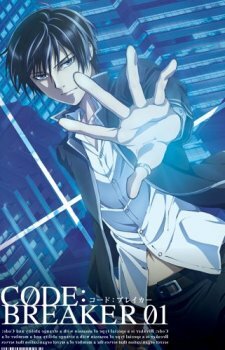 In this anime he is what you call “a Minimum Holder”, a human with supernatural abilities. His power is seeing sound and he can use it to travel within them which makes him as fast as the speed of sound or Mach 1 (340,29 m/s). To activate his power though, he must put on his headphones and snap is finger to go to sonic mode. 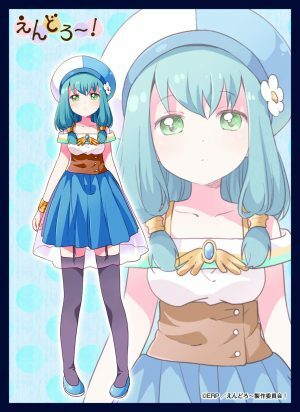 Yuuki is the current Code: 03. Even though he has the appearance of a young teenager, he is very powerful and actually a genius at the head of a rich company as well. His ability is controlling sound, making him able to use sound waves as weapons. 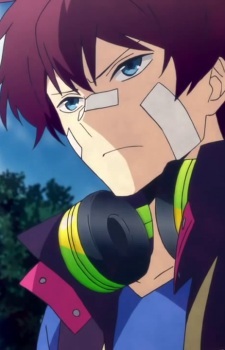 Yuuki distinctly hears sounds from far distances and can travel at the speed of sound which makes him, at least, as fast as Nice from Hamatora. 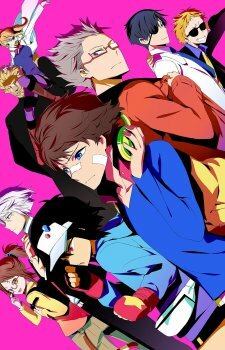 Perhaps, Nice’s finger snap might just make him a bit slower than Yuuki, since it would make him lose time. 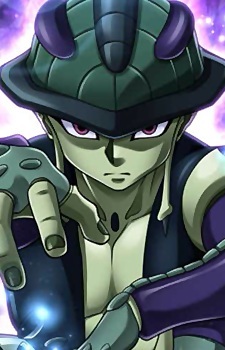 Meruem is the Chimera Ant King and the main antagonist in the Chimera Ant arc in Hunter x Hunter. He is probably the most powerful character of the anime being able to improve his capacities by absorbing the aura of the nen-users he kills. He also showed an impressive speed that seems to increase during his fight against Netero, and finally surpass Netero’s punches which are launched with the speed of sound. Thus, Meruem managed to move at a speed superior to Mach 1. 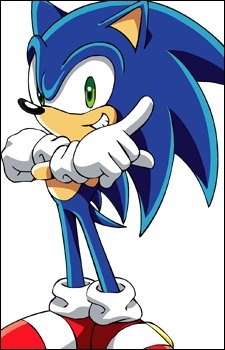 The most famous blue hedgehog, Sonic, is well-known for is supersonic speed. 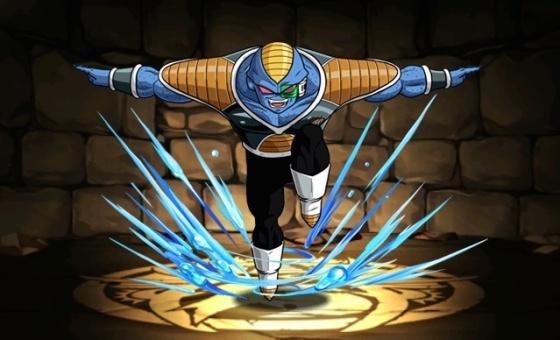 He actually showed different speed abilities in all the games, movies, or tv shows, and created many debates over his true speed. 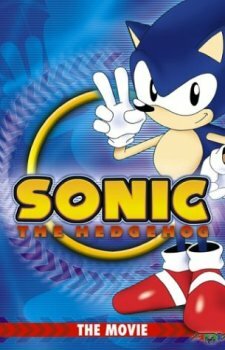 However, we will focus on the anime Sonic X, in which Sonic managed to keep up with the speed of Chris’ pod in the last episode. According to the speedometer, Sonic was running at least Mach 2 (the pod went over Mach 2.85 but left the atmosphere so Sonic couldn’t follow it). 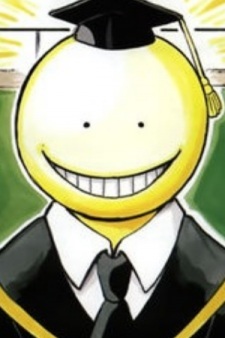 Koro-sensei is the main antagonist of Ansatsu Kyoushitsu. Despite being the homeroom teacher for Kunugigaoka Junior High School Class 3E, he is also the world biggest threat. 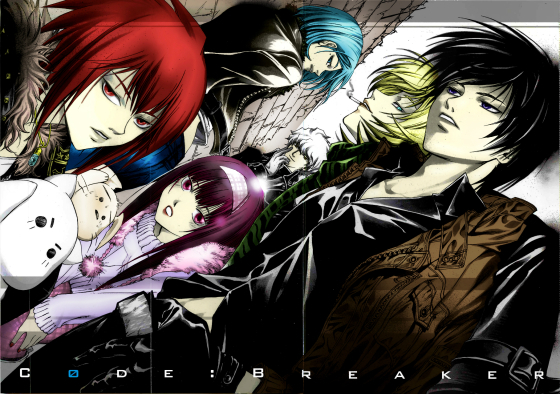 The particularity of this class is that all the pupils are assassins and their main target is their teacher as he promised to destroy the Earth after the school year if they cannot kill him by then. However, he proved himself to be an excellent teacher, respected by the whole class. 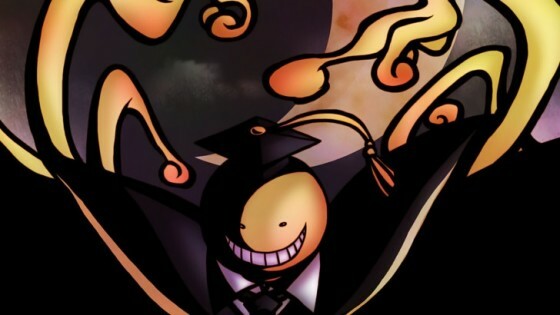 Koro-sensei appears like a giant octopus, very smart and powerful as he was able to destroy 70% of the Moon. Adding to that, he can move at Mach 20, which is 20 times the speed of sound and makes him pretty much impossible to touch by anybody. 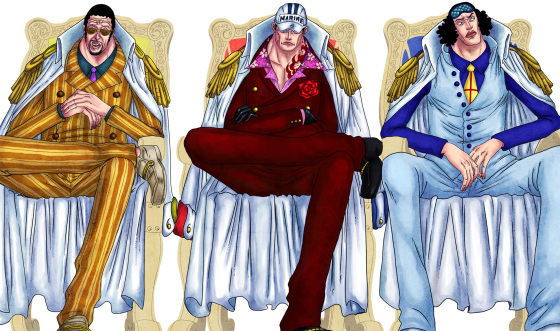 More commonly known as Kizaru, one of the three Marine Admirals. 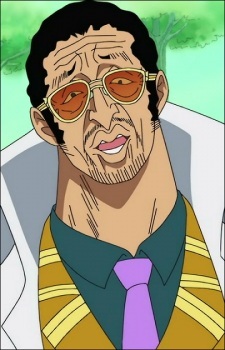 Kizaru is one of the most powerful characters in the show so far. He ate the Pika Pika no Mi logia-type devil fruit, which gave him the power of light. As being light itself, he can obviously move at the speed of light (299 792 458 m/s), which makes him the fastest character known in One Piece, up to now. 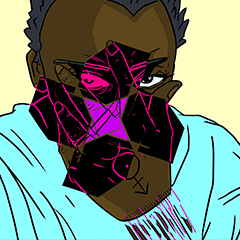 I chose Obito Uchicha for second place. Kakashi’s former partner and Minato’s former student, is not particularly well-known for his superior speed, that’s true. You might say that many other characters proved themselves as being faster. Well on a race from A to B with the conditions I stated before, Obito has a big advantage on every other character from Naruto: Shippuuden. 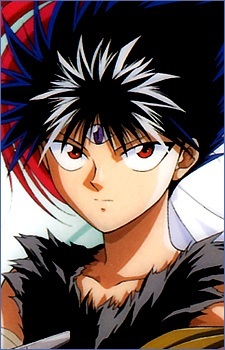 His kamui allows him to teleport anywhere, passing through dimensions. It means that if he starts at point A at the same time than any other, by teleporting himself directly to B, he would basically be faster than the speed of light. Yet I am not sure if his teleportation is instantaneous or not, so that’s why it is important that the race is longer than 300,000km, so Kizaru can’t finish before Obito. Note that Majin Buu could also use this technique that he learnt by seeing Kibito Kai perform it, so he could also be considered as number 1. - Awaki Musujime (Toaru Majutsu no Index) can teleport herself, that’s right, but she needs 3 seconds to calculate her move and has a limit of 800m which on such a long race would make her way too slow with an approximative speed of 266,67m/s which is less than the speed of sound. 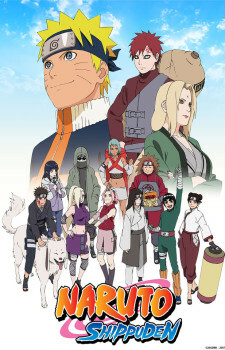 - Minato, Naruto and Gai (Naruto: Shippuuden) are really cool and fast characters but, Minato first needs to mark the point where he can teleport with a kunai or apply the seal with his hand, which would take ages for this race. 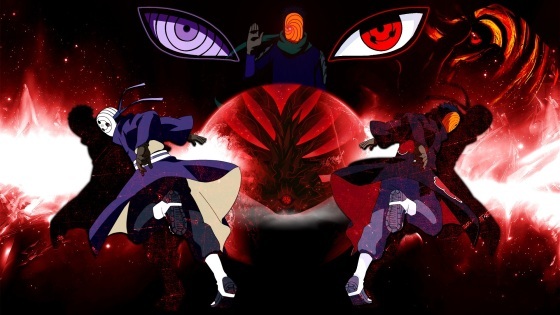 Then Naruto in his most powerful Bijuu form, and Gai even after opening the 8th gate might be around the speed of light, but they wouldn’t be as fast as teleportation from Obito in a very long race. As I limited myself to 1 character per anime, Obito got the position here. 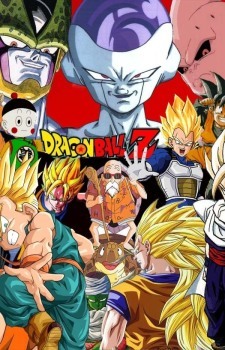 - Son Goku (Dragon Ball Z) has his Instant Transmission, right? But it’s limited as he can only teleport himself in the location of a known individual’s ki signature. So basically, if there is nobody he knows at location B he wouldn’t be able to teleport there. Yet Kibito Kai does not have this restriction and can basically go anywhere. 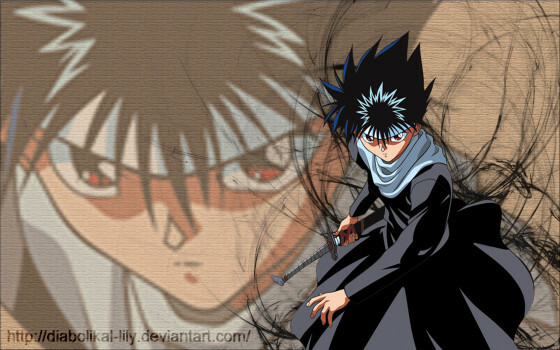 - Killua (Hunter x Hunter) has his godspeed which is supposed to be the speed of lightning, so way faster than Mach 1. If he was, he would probably be unbeatable. Yet he never proved himself to be faster than Meruem and Netero, Meruem being arguably the fastest and most powerful character of the anime so far. That’s it for this Top 10, I hope you enjoyed reading it whether you agree with me or not. Please remember as I said, there rarely is concrete data about the characters’ true speed, which makes this Top 10 really difficult to do. Anyway, let us know in the comments below if there's another anime characters who belongs on this list!